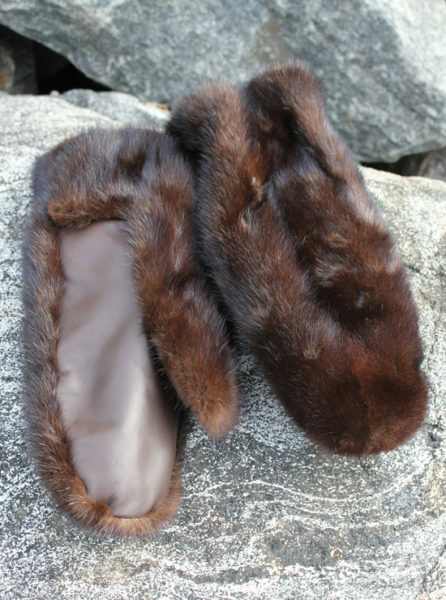 Mink – how luxurious! 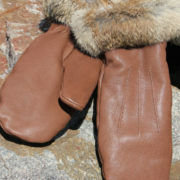 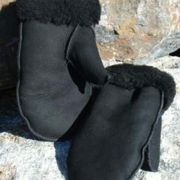 These mitts are fleece lined for coziness and feature leather on the palm and thumb for a good grip. 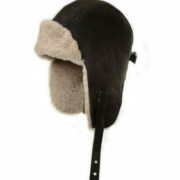 Available in Ladies Medium and Large, only.